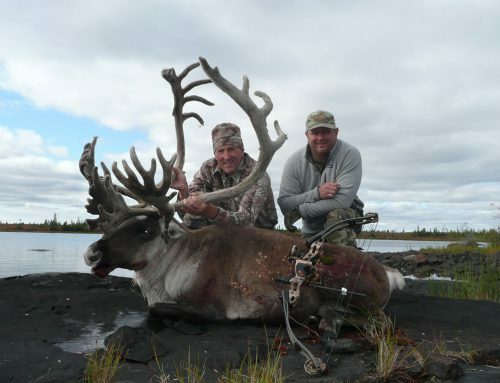 Home/Hunting/Scoring Organizations. Valuable or Not? In this day and age it seems that the goal of a lot of people is to become famous. It doesn’t even seem to matter if it’s for positive or negative reasons. 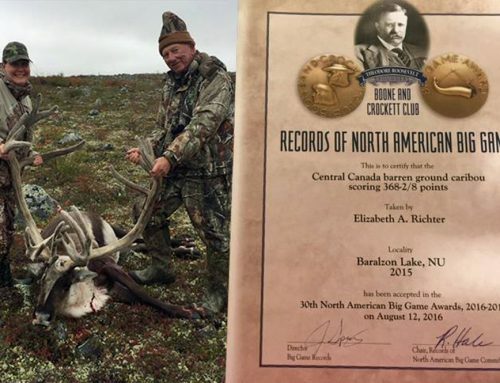 The hunting community is not immune to this phenomenon, and I have heard a lot of people speak negatively about Record Keeping Organizations, claiming they provide the vehicle for some hunters to promote themselves with the intention of becoming famous. As a scorer and member of one of these organizations, I’ve spent time with plenty of hunters that enter their animals. As a guide and outfitter, I also spend more time than most with a lot of hunters in camps or at shows. 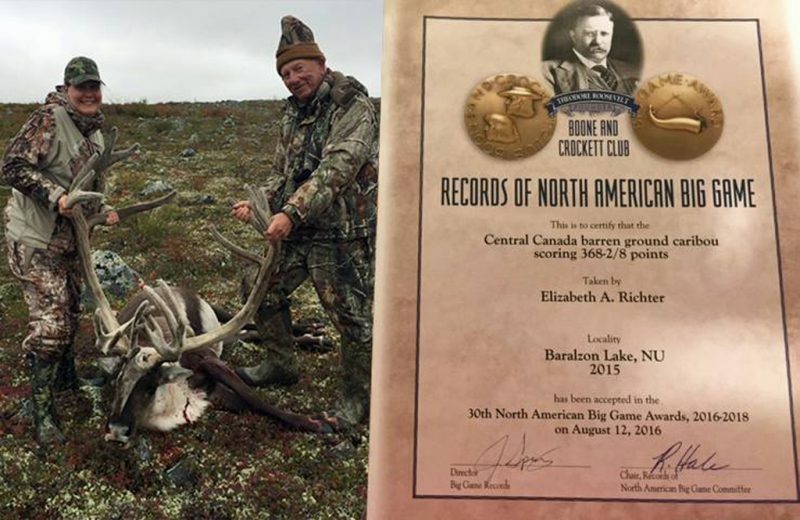 It never seems to take long before the discussion of these record keeping organizations comes up, and it takes even less time to determine if a hunter is for or against what these clubs stand for. One of the biggest topics of discussion is whether these groups create a sense of competition among hunters. After hearing many differing views on this, the one that most readily comes to mind is that of a hunter who is a proponent of record keeping organizations. Argument: He stated that since the beginning of time, when hunting was done for pure survival, hunters have recorded their kills, especially the big ones. He asked if we had ever seen ancient hunters’ cave paintings either in person or in books. He mentioned that our ancestors rarely drew paintings of female or small antlered game. 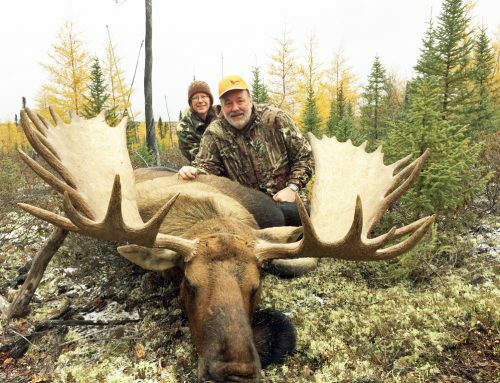 This proves hunters have always been attracted to mature, large antlered game and have shared those experiences by documenting them the only way they knew how — with drawings to show others their success. If those hunters were anything like those of the modern era, I have a feeling many cave drawings may have been slightly enhanced from what was actually taken in the field. Next to the topic of competitiveness, one of the most contested ideas is the premise that some hunters will bend — if not break — the rules of the organization or actual law of the land to increase their chances to get an animal in the books. At one point one of my hunters stated that hunters who do this are cheaters, and will cheat in all facets of their lives, whether there is a governing body keeping track or not. It’s a disappointing fact, but unfortunately these people exist in all walks of life. 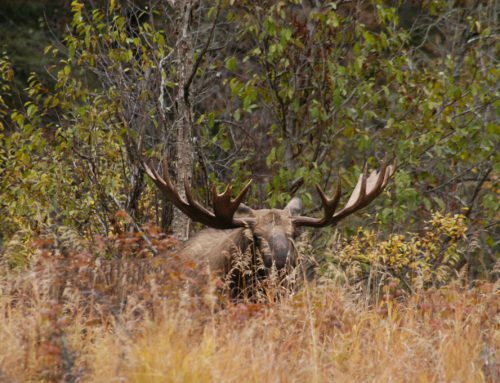 Scoring organizations generally have stricter guidelines governing entries than do the jurisdictions where the hunting takes place and most require a hunter to sign something stating the hunt was performed lawfully and ethically. I know anyone can sign anything, but at least an effort is being made to hold these hunters to a higher standard. Not all conversations regarding record keeping organizations are negative. 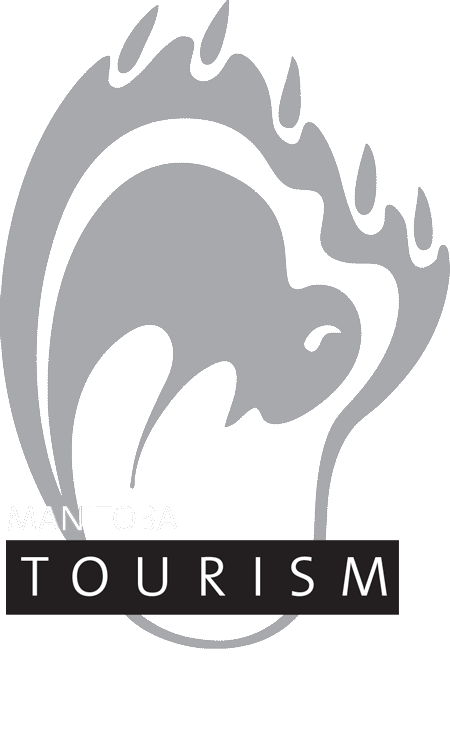 One topic that regularly comes up is the money generated by these groups and how that money goes back into wildlife management or protection of a certain species or habitat. I attend several of these groups’ annual conventions, and what amazes me is the number of volunteers who work at these events and the millions of dollars they raise. 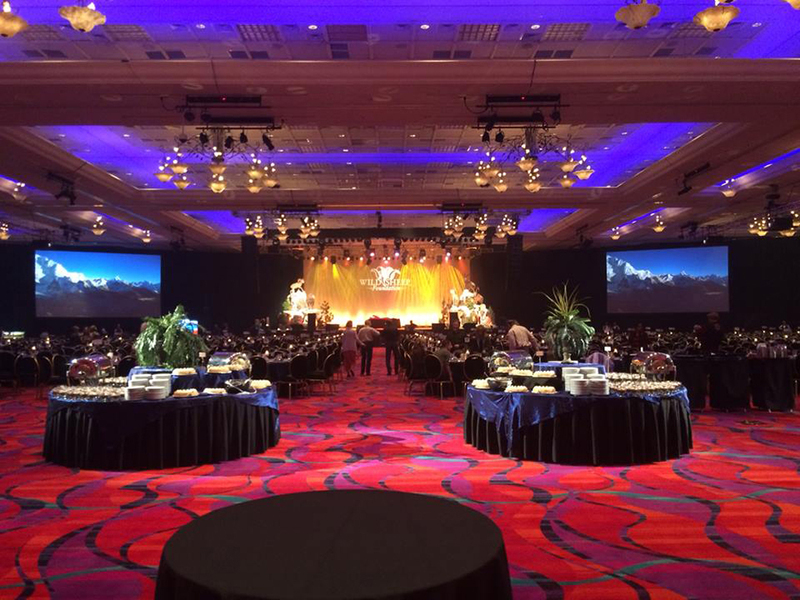 For example, the 2017 Sheep Show was expecting to collect over $3 million during their 3-day convention in Reno. Preparing to raise money at The Sheep Show in Reno. Another benefit to these record keepers is the actual data they are recording. If you care to invest the time you can research areas that provide opportunities for quality animals. You can also use this information to see trends in certain areas. Are quality and quantity of animals increasing in a specific zone? Have there been any severe drop offs? 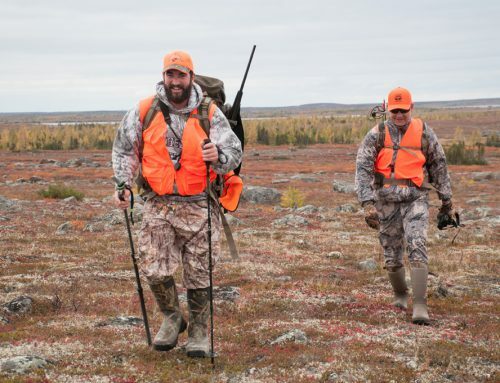 Hunters can use this information when planning their next adventure for a specific animal. After hearing compelling arguments on both sides of this topic, I can say I am proud to be a member and measurer for a couple of different record keeping organizations. I agree they provide a platform for the “look what I got” group of hunters, but this isn’t the fault of the organizations. If they weren’t around, I’m sure these hunters would find some other way to show off their hunting prowess. To me, the benefits of these organizations far outweigh the perceived negative impact, and they have provided more benefit than harm to wildlife and habitat. Ultimately, you should hunt for your own reasons and no one else’s. If you take a great buck or bull and feel like entering it, go for it! If you decide to keep it to yourself or share your success with just a close group of hunting buddies, that’s okay too. My only request is, be respectful of what your fellow hunters choose to do. The hunting community is too small to be fractured over silly disagreements like this.